LogoLink, the Learning Initiative on Citizen Participation and Local Governance, is a global network of practitioners from civil society organizations, research institutions and governments created to stimulate and support civil society organizations and networks that engage in citizen participation and social control of public policies at the local level. In the 1990’s, regional and international networks committed to deepening democracy and social justice set an agenda against authoritarian, hierarchical and centralist structures of governments and demanded decentralization, democracy, citizen participation, and social control of public policies.The experiences of both the Global South and Global North fostered a debate in which democracy, decentralization, local governance, citizen participation and social control are key issues opened new perspectives in deepening democracy at the local level. Focusing on knowledge production, LogoLink works to systematize, analyze, debate and diffuse knowledge coming from field-based innovations in local governance. During its 10-year existence, LogoLink has contributed to the achievement and consolidation of citizen participation and social control in processes and public institutions ranging from the governance of schools and health centers to the development of public budgeting. LogoLink also provides useful resources for civil society leaders, democracy activists, local authorities, researchers, academics and others involved in developing innovative public policies oriented to fighting inequalities and assuring fundamental human rights. The network’s projects and initiatives create spaces for reflection, learning and exchange among partners and various stakeholder audiences. With it’s members having hubs in regions around the world, LogoLink helps to fuel the debate on decentralization and to render regional and national networks. Currently, LogoLink is comprised of nine partners from Africa, Asia, Latin America and the Caribbean, North America and Europe. 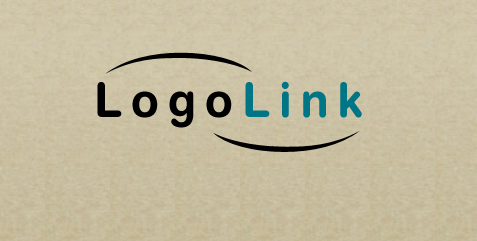 For more information, visit LogoLink.